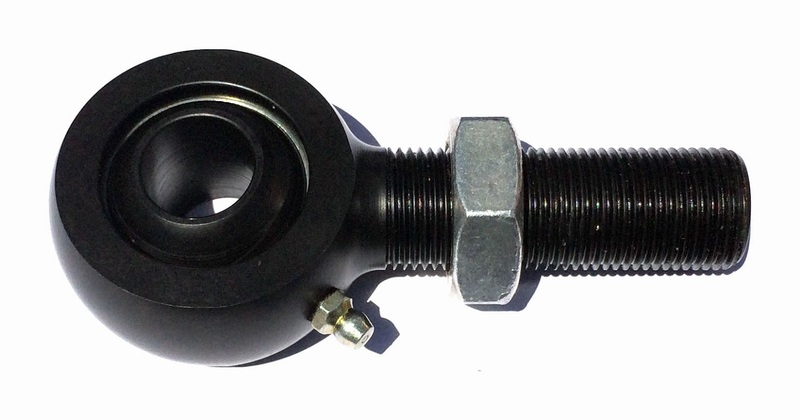 Tired of replacing your Dodge track bar rod ends with units that keep wearing out? We have worked with EMF to bring you these heavy duty rod ends that replace the FK Heim Joint RSMX12T commonly found in aftermarket Dodge track bars. With superior corrosion resistance, adjustability, the ability to be rebuilt, zerk fittings to apply grease, this is the last track bar joint you will ever buy. For more pricing and additional information, Click Here.